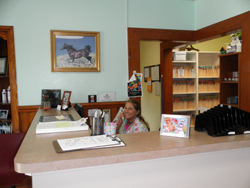 Here you'll find everything you need about Countryside Animal Hospital and how we can help you. 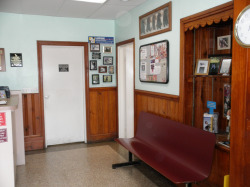 We have online forms for everything related to our Wilson veterinarian clinic, and information, including a virtual office tour and what to expect in your visit. COUNTRYSIDE ANIMAL HOSPITAL WELCOMES YOU! !